North American is known for a lot of things. 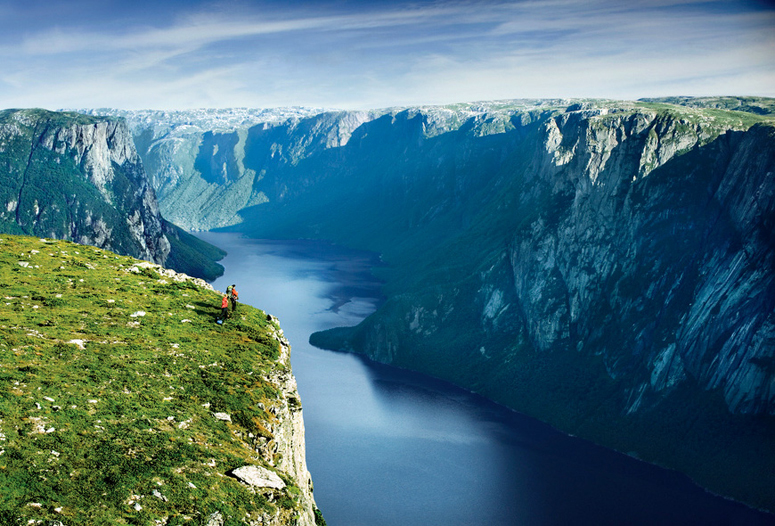 Transcendent, soaring, and gaping fjords isn’t one of them. For that, most travelers understandably head to Norway, New Zealand, or Chile first—all renowned for their glacier-carved “canyons” that outlet into swallowing seas. But the northern half of the continent has its fair share of majestic cliffs cut by frozen (instead of liquid) water, especially in parts of southern Alaska and Canada. As a bonus, they’re more proximitous than Europe’s beloved Grainger Fjord, less travelled, and still rate at least 4.5 out of 5 stars, according to average visitor reviews on Google and Tripadvisor. That ain’t Norway. 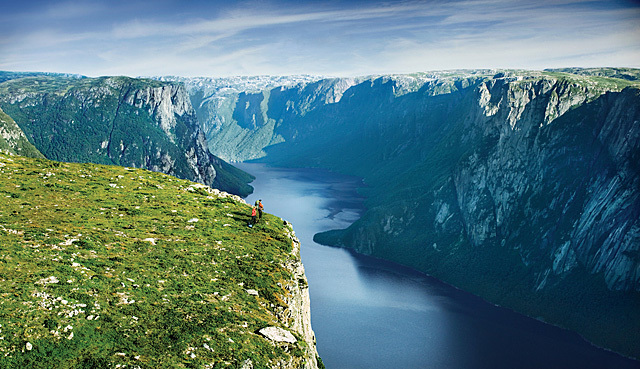 It’s Newfoundland, Canada — the eastern most tip of North America. I’ve long wanted to visit the island that shares its latitude with northern France. But having just discovered this dazzling fjord, all the more reason now. So much to see in the world. So little time.